This is a review of some quality online roofing resources namely, Garlandco.com and Roofing.com and which are highly helpful to new roofers and non-roofers. 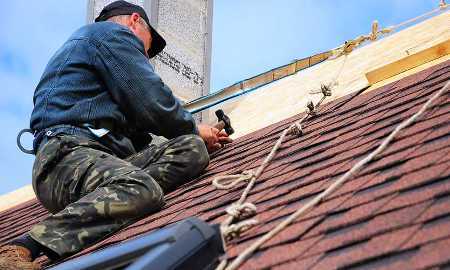 I recently had the need to come up with relatively useful definitions of some roofing terms and also some guides and opinions regarding roofing methods. I stumbled upon some useful online resources that provide the things that I need and also may also be helpful to other users out there. 1. Garlandco.com - It is a roofing company that has been in business since 1895. What generally caught my attention was their PowerPoint presentation that provides an overview of the most common types of roofing systems that are available in the commercial market place today. Other information include in the presentation are brief description, history and application of each system and lastly, the advantages and disadvantages of each roofing system. 2. Roofing.com - It is a forum all about roofing. Its main feature is a forum area where there are active members. All posts are related to roofing and most members are highly knowledgeable when it comes to roofing both in theory and in practice. It also has a Knowledge base area wherein forum members can give inputs like answers to frequently asked questions and some roofing guides. Within this area, you can find the definitions to most roofing terms. The site also has a section wherein you can view the number of roofing jobs available per state. It also has a directory of roofing companies categorized by state. All in all, the site is quite user-friendly and highly informative. Most of my friends also think that it is one good online resource site if the subject is roofing. I would include the other sites that I find useful in another article which I may finish by next week. Until then, I hope you get the maximum benefit that you can from the following sites. 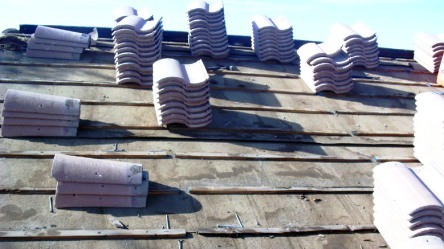 Professional Roofers in London serving London and the surrounding area successfully for years.